The Philly-based Greek band is releasing Sta Tragoudia, an original song and music video along with three additional tracks, all available on iTunes, Amazon, Google Play and Spotify. Philadelphia, PA – Seizmos, from the Greek word for earthquake, is shaking the foundations of the Greek music world. Beginning today, the band’s new song, Sta Tragoudia, is available for download on iTunes, Amazon, Google Play and Spotify. Sta Tragoudia is an original song featuring Evan Karapanagiotides and Seizmos. With lyrics written by Ioanna Serekidou & music by Harry Karapalides, early reviews of the song and video are already sending tremors throughout the Greek music scene. Check out the video for the new track below or on YouTube. Sta Tragoudia is being released together with three other Seizmos original songs. All four singles are now available on iTunes, Amazon, Google Play and Spotify. More songs are slated to be released this year. Head over to SeizmosMusic.com to stay up to date on new releases and upcoming events. 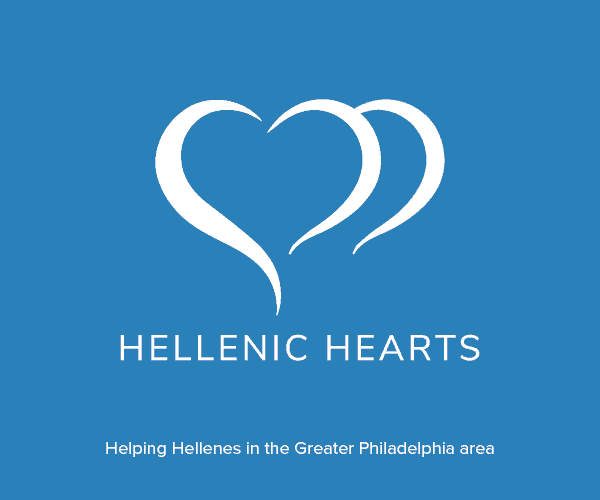 Formed in 2008, the rising stars of Seizmos recently merged with the legendary Atlantis of Philadelphia, emerging as the leader in a new brand of Greek music. Seizmos combines popular Greek music with performing, writing, recording and producing original songs destined to be classics. Never before done on this scale, Συνπερική Μουσική (Synperki Mousiki), the Greek music from outside of Greece, is fast becoming the newest trend, with Seizmos leading the way. This combination of new and classic is a testament to the continued strength of Greek culture and the creativity still thriving in the Greek diaspora. Seizmos performs at weddings, baptisms, festivals, bouzoukia, concerts and other events across the country. For more information or to book America’s top Greek band for your next event, visit SeizmosMusic.com, call 609-288-2856 or email at SeizmosMusic@gmail.com.